Studies have revealed ways to protect your eyes from damage and disease and maintain healthy sight. A l though y o u r vision m a y appear to be healthy, there is no way to be 100 per cent certain unless a trained professional observes your eyes. A type of eye exam known as a comprehensive dilated eye exam is r e c o m mended from the age of 60 upwards, or earlier if you are at an increased risk of certain eye diseases. Consuming a diet rich in fruits and vegetables has been shown to promote eye health. 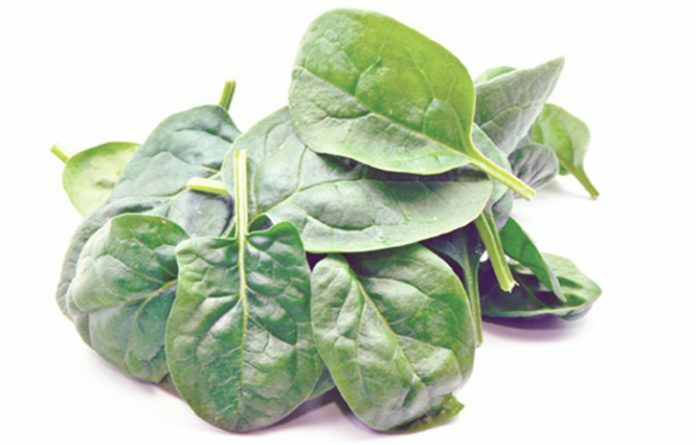 Dark leafy greens, in particular – including collard greens, kale, and spinach – contain lutein and zeaxant h i n , which are ant i o x i d a n t s t h a t help to prevent the formation of cataracts. S t u d i e s have found that there are eye health benefits from consuming fish rich in omega-3 fatty acids, such as salmon, halibut, mackerel, sardines, and tuna. Another study recently presented at the 121st Annual Meeting of the American Academy of Ophthalmology, held in New Orleans, LA, reported that individuals who are physically active have a 73 per cent lower risk of developing glaucoma than more sedentary individuals. This finding highlights the importance of leading an active lifestyle.